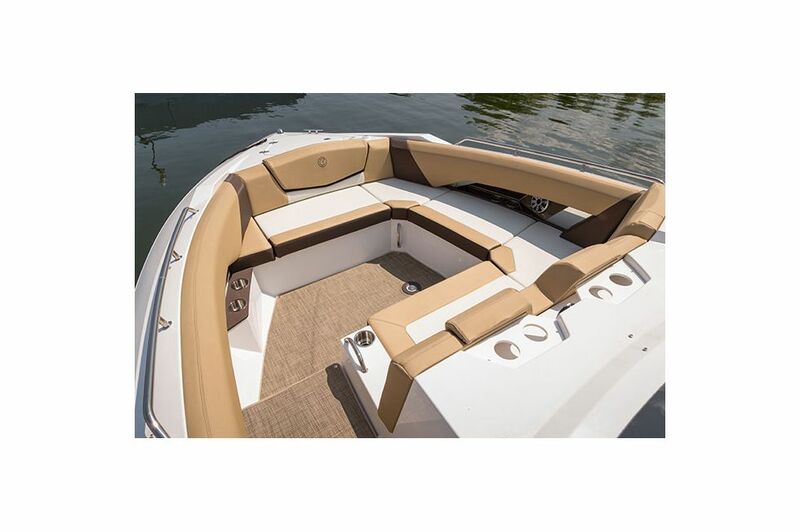 We've combined optimal performance, remarkable seating and storage options and a striking design to bring you the majestic 338 Bow Rider! The complimentary cabin space allows boaters to relax peacefully and comfortably while reminiscing with friends or taking a break. Indulge in pure fun by daylight and well-deserved downtime by nightfall with the Cruiser that sets a new standard for having fun on the water in style. 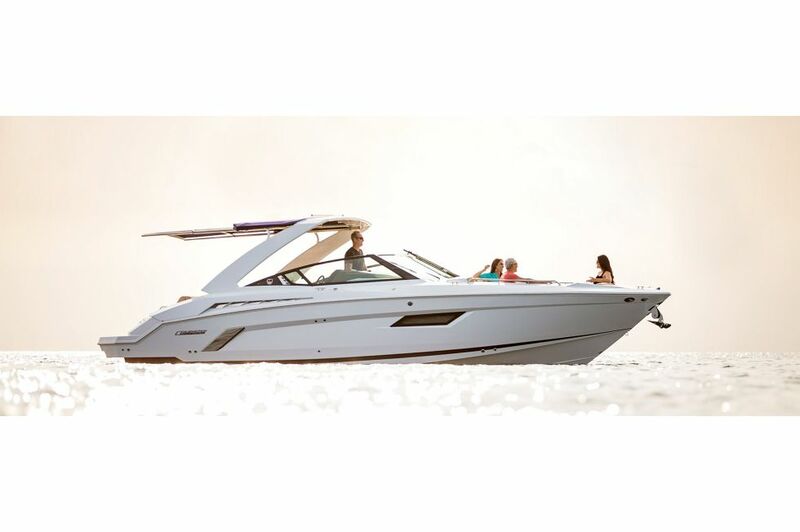 The 338 Bow Rider features a spacious cockpit for relaxing or socializing with friends and family. Shade yourself from the sun with the optional cockpit cover. 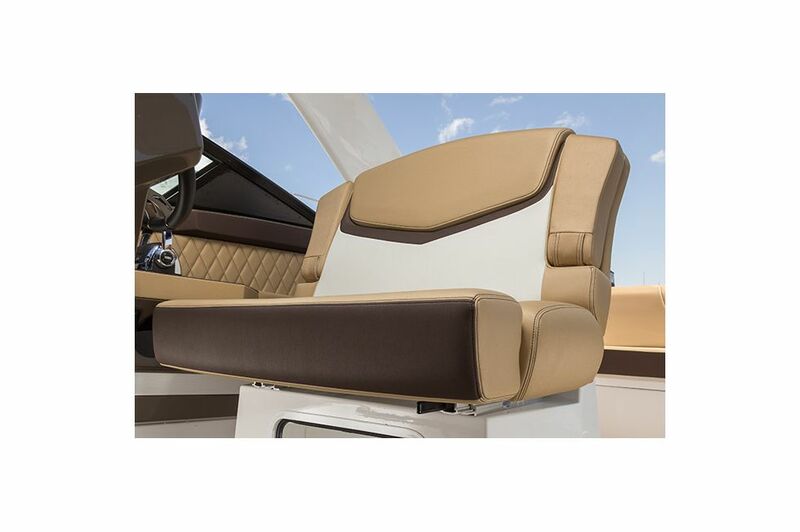 The 338 Bow Rider's full-featured helm seat provides maximum comfort and convenient lower storage for access to personal items. 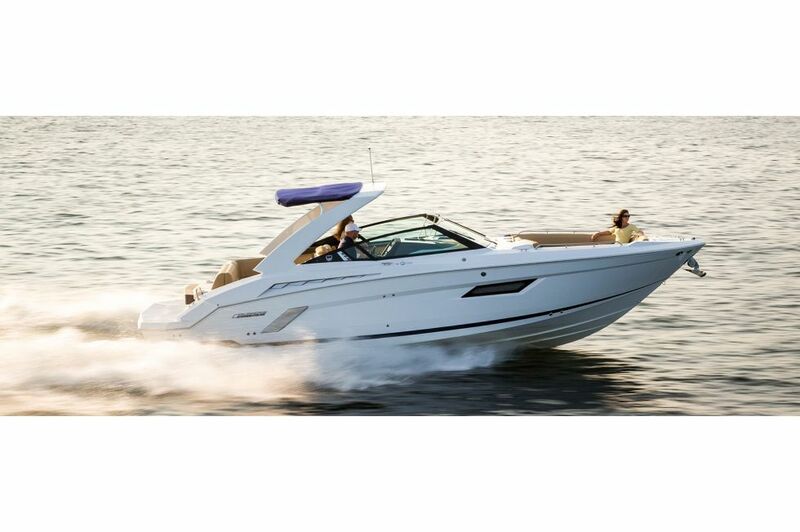 Relax and socialize with friends and family comfortably thanks to the 338 Bow Rider's spacious bow seating. Comfortably take a break from the sun's heat in the 338 Bow Rider's spacious cabin while watching television, eating lunch, or taking a break from the excitement that's sure to happen topside. 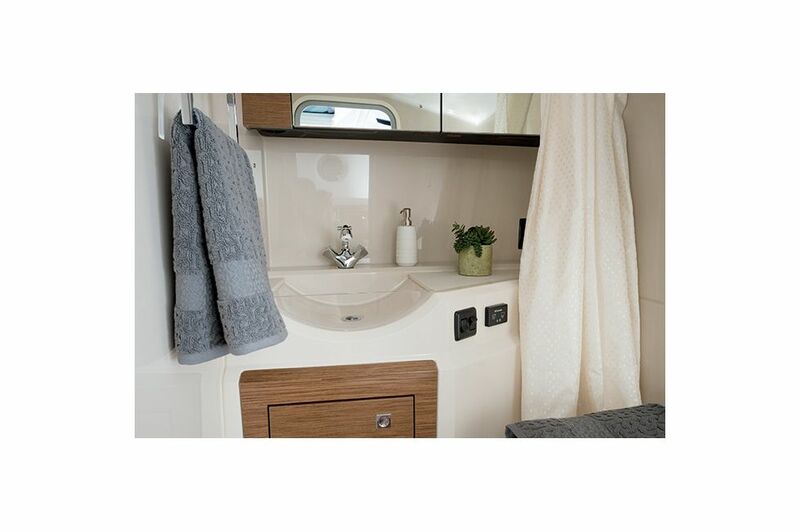 The cabin door on the 338 Bow Rider keeps the noise level down and rain from getting in while relaxing or socializing. 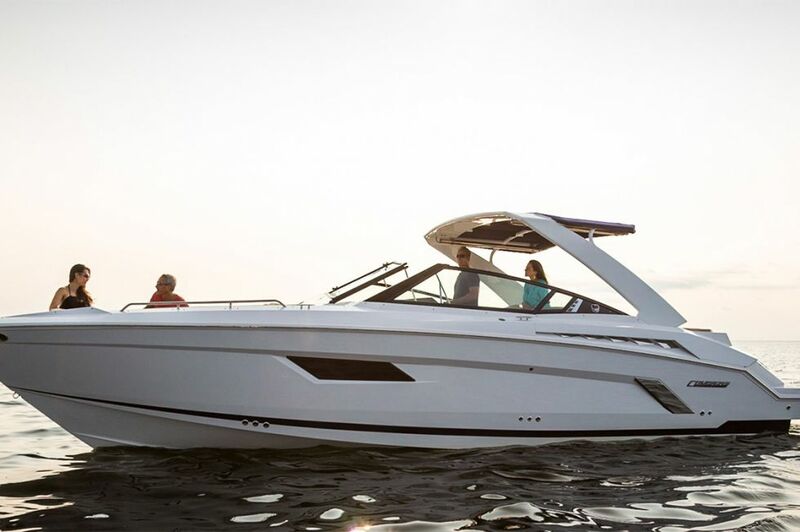 The 338 Bow Rider's spacious head conveniently provides boaters with a toilet, sink, and shower system - saving you a trip to the dock. 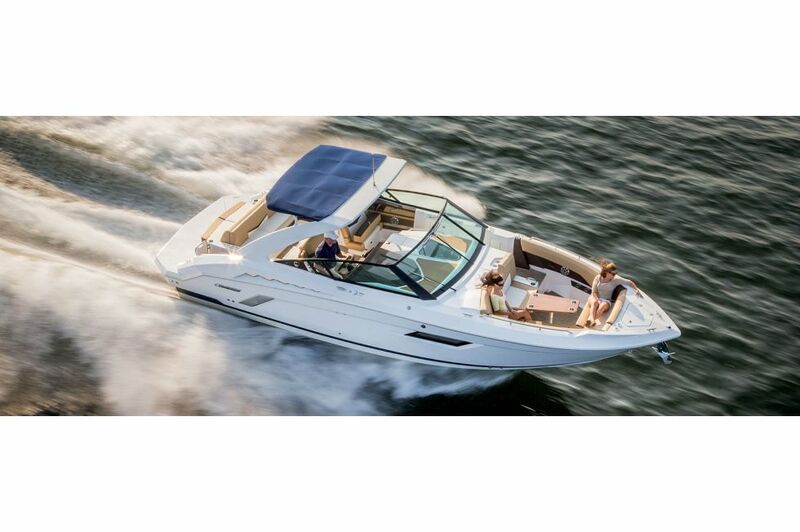 You'll have access to front and rear seating, reclined seating, and the ability to lie down with the 338 Bow Rider's versatile convertible sun pad. 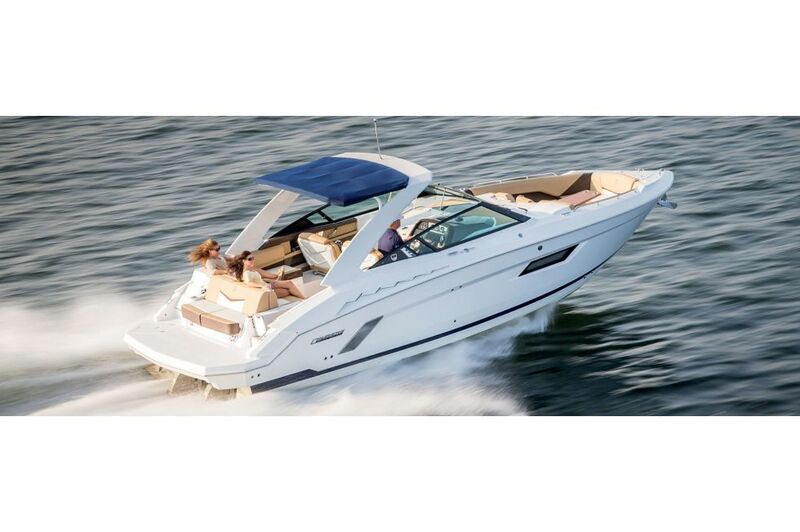 The 338 Bow Rider offers spacious under floor storage for ski equipment and other belongings. 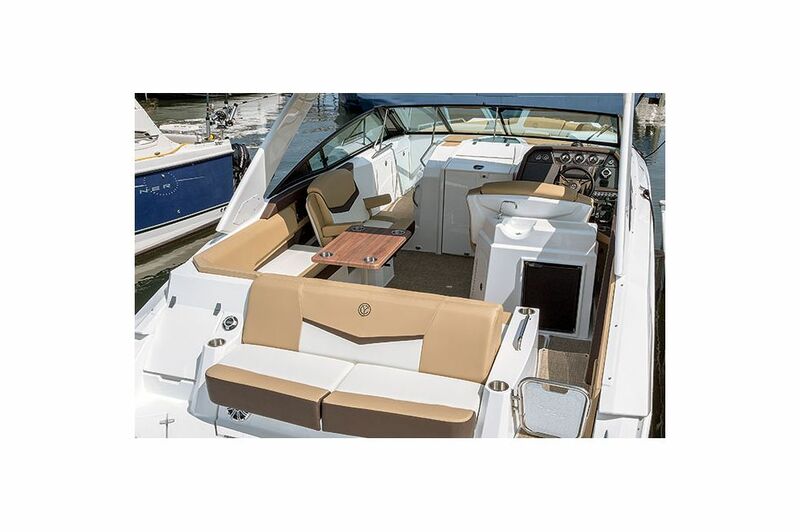 The 338 Bow Rider features spacious bow storage for tow lines, life jackets, and other gear. Conveniently access cold refreshments with the 338 Bow Rider's cooler storage compartment. The 338 Bow Rider's pole storage allows for boaters to conveniently store boat cover poles and more without taking up space. Store life jackets and other personal belongings conveniently thanks to the 338 Bow Rider's spacious walkway storage compartments. The built-in trash can allows boaters to conveniently keep their 338 Bow Rider clean.